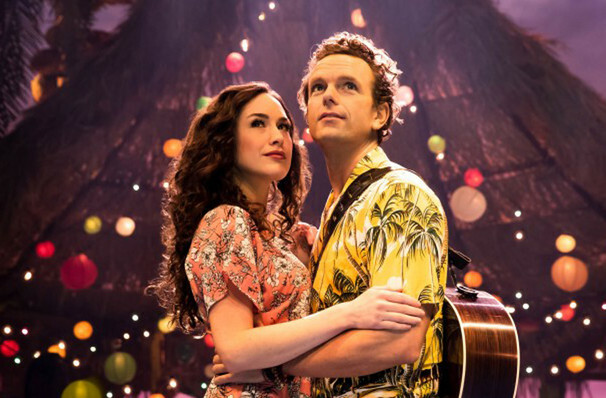 Why See Escape To Margaritaville? 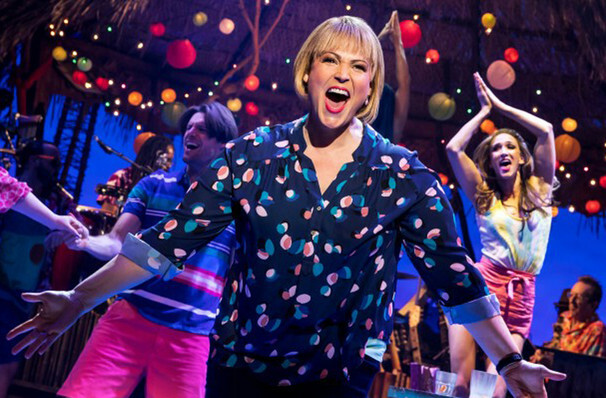 With a book by Greg Garcia and Mike O'Malley and music and lyrics by Buffet himself, this semi-autobiographical musical is named after Buffet's 1977 smash hit 'Margaritaville' which also saw the star inducted into the 2016 Grammy Hall of Fame. 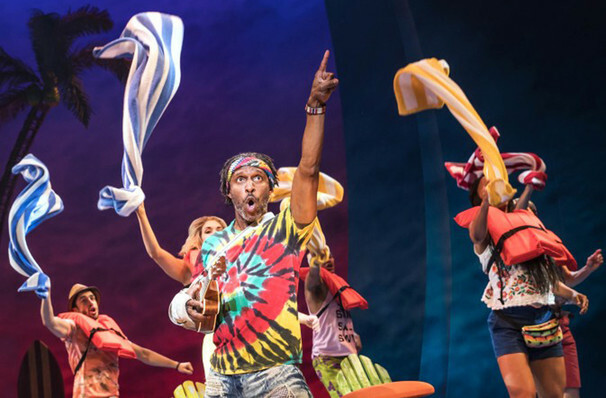 Depicting images of ice-cold cocktails and bright beaches, Escape to Margaritaville celebrates life on a tropical island, and is sure you to leave you with that glowing summer feeling. 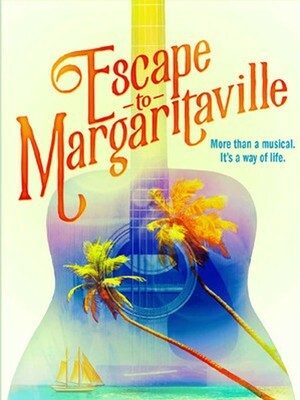 What is Escape to Margaritaville about? Sound good to you? 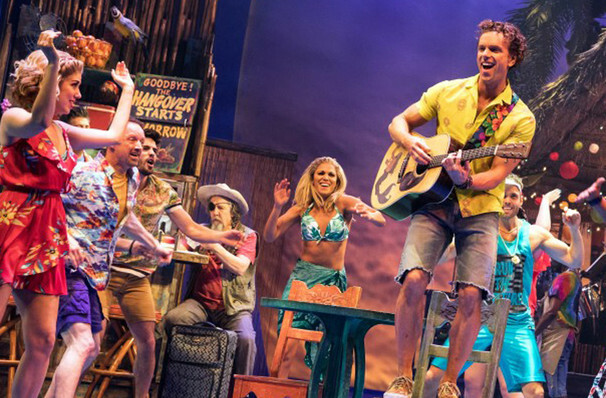 Share this page on social media and let your friends know about Escape To Margaritaville at Shea's Buffalo Theatre. 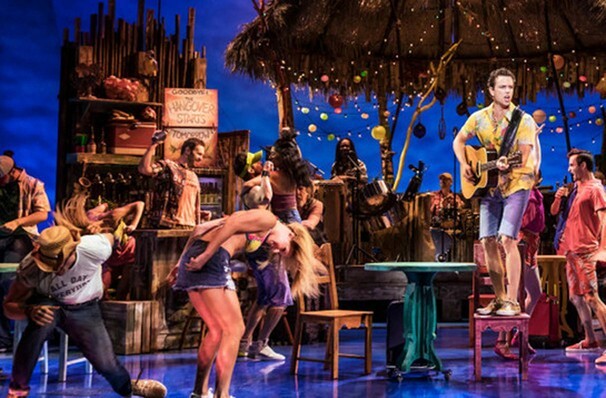 Please note: The term Shea's Buffalo Theatre and/or Escape To Margaritaville as well as all associated graphics, logos, and/or other trademarks, tradenames or copyrights are the property of the Shea's Buffalo Theatre and/or Escape To Margaritaville and are used herein for factual descriptive purposes only. We are in no way associated with or authorized by the Shea's Buffalo Theatre and/or Escape To Margaritaville and neither that entity nor any of its affiliates have licensed or endorsed us to sell tickets, goods and or services in conjunction with their events.